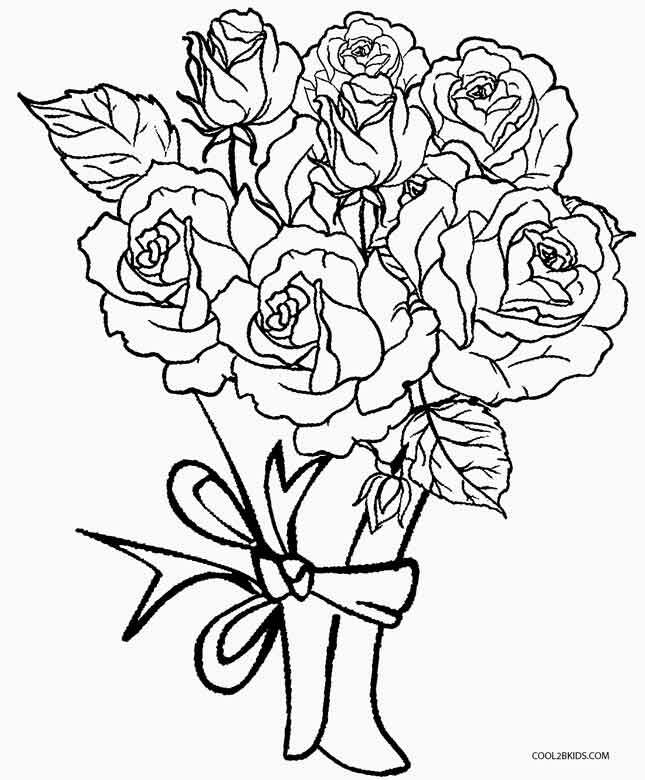 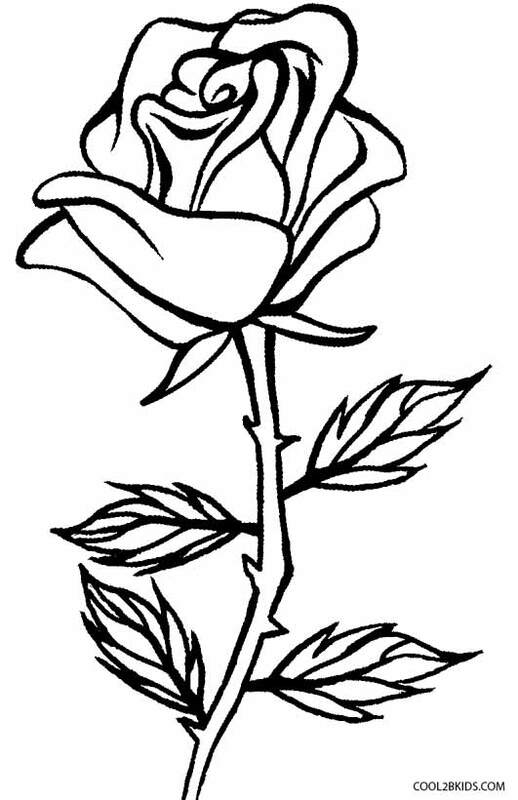 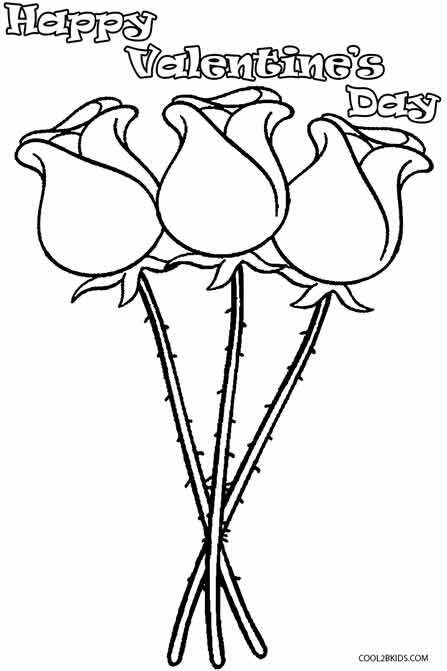 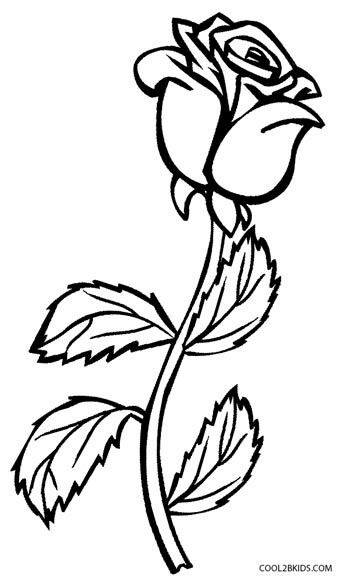 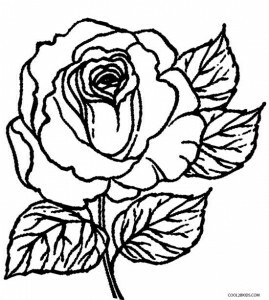 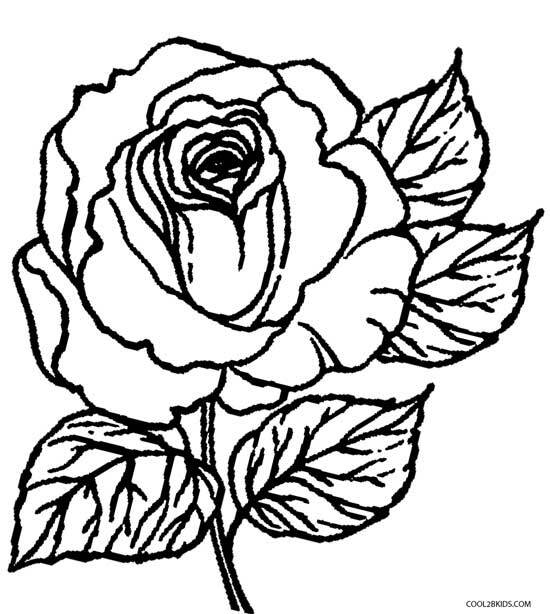 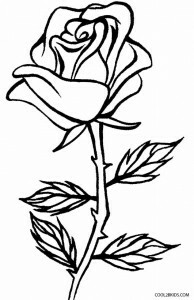 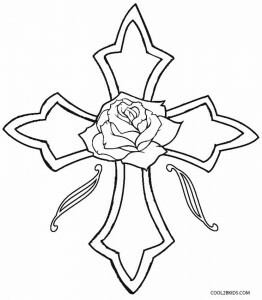 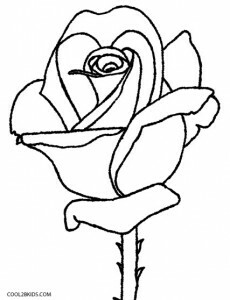 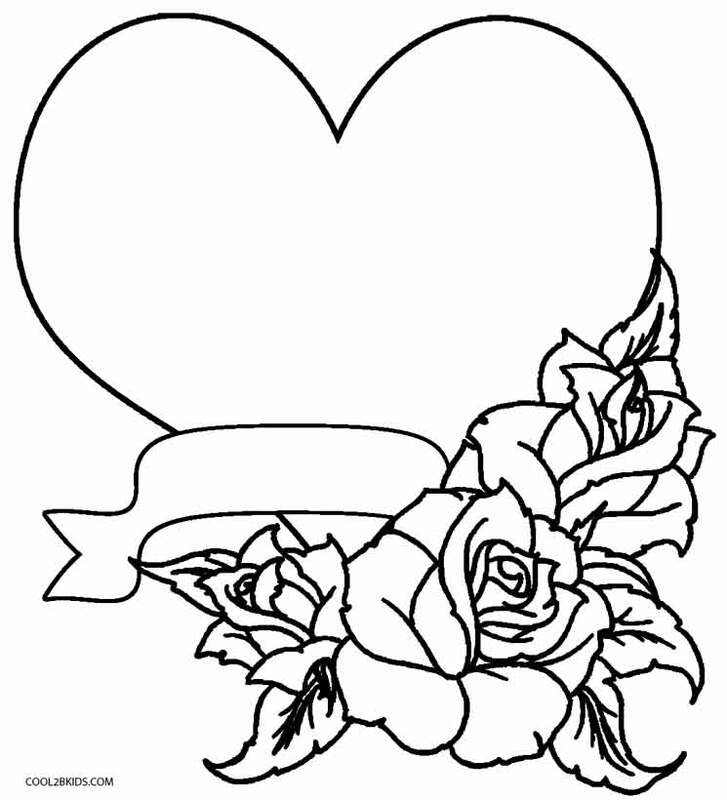 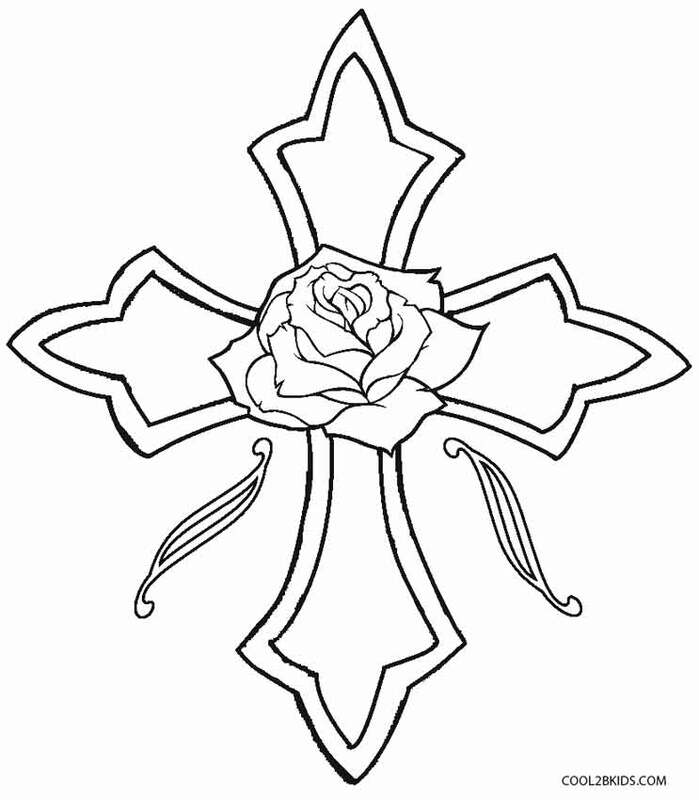 Whether it’s Valentine day or just any other normal day coloring the below rose coloring pages will thrill young hearts. 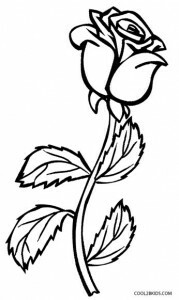 This iconic symbol of passion comes in a variety of colors though red is the preferred choice of most. 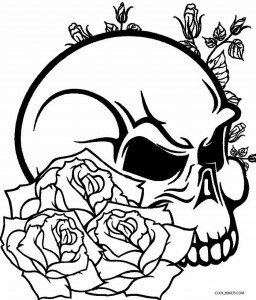 The printable collection features a skull accompanied by roses to give a spooky feel. 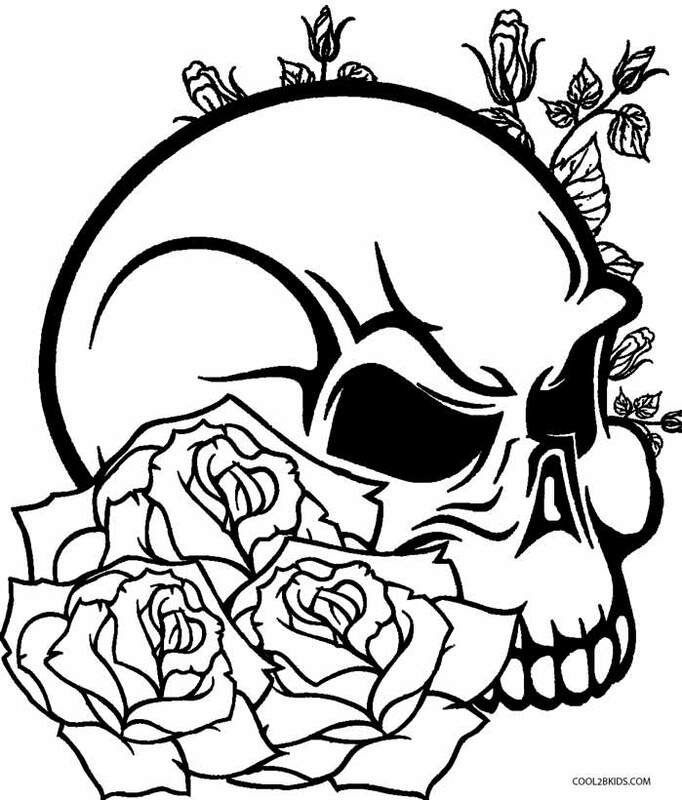 Kids can have a cut out of the bony structure during Halloween and have fun scaring their friends. 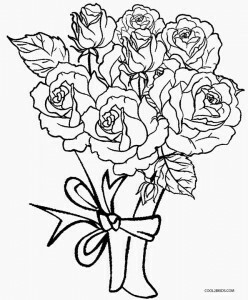 The sketches of single blossoms as well as adorable bouquets are unique and free. 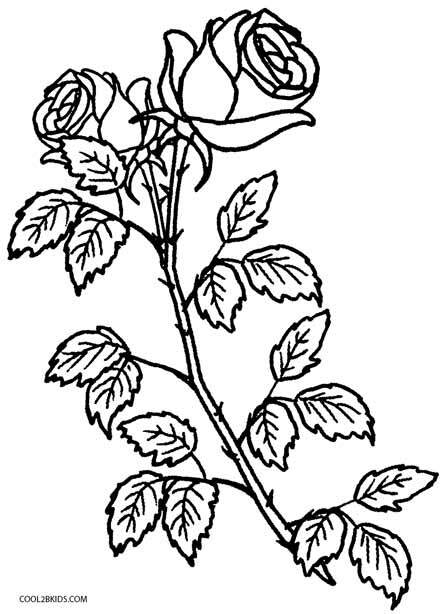 Shades of green will be needed for the leaves and thorns. 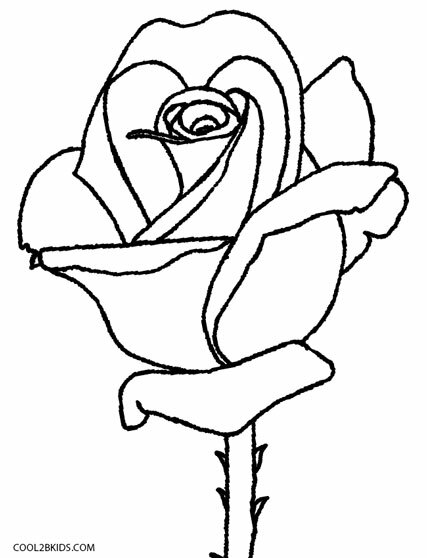 For the rest, leave it to the imagination of the little brains. 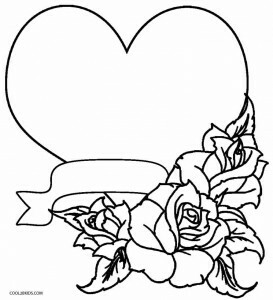 I really like this page but it needs more rose colouring pages.